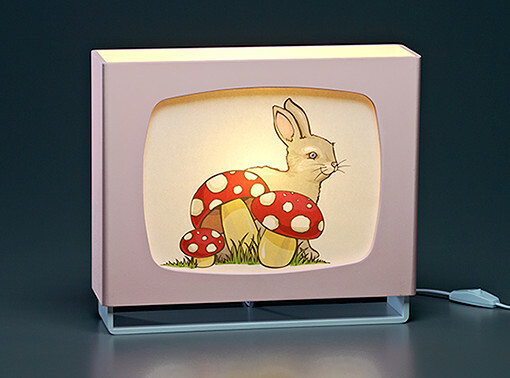 The search for the perfect night light has just found a new contender. If you love a bit of retro children’s style, you’ll be sure to find your fancy tickled by these great new lamps from brand new Melbourne-based lifestyle store Womack and Womble. 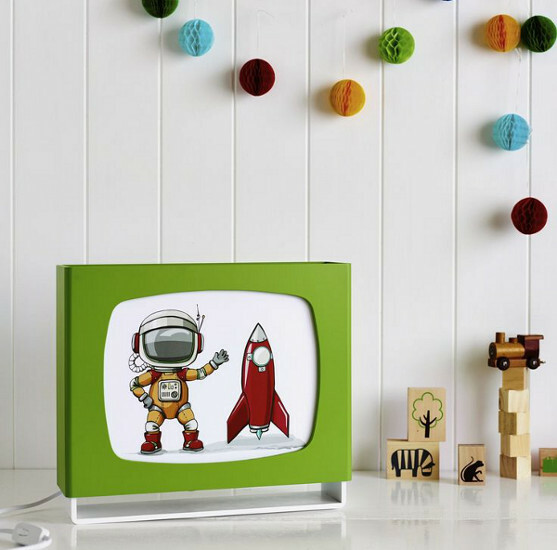 I especially love the Parker Rocket Lamp (above) for its Jetson-esque take on space travel, and for reminding me of an old school television set. Light glows softly through the illustration at the front of the lamps, providing enough illumination for reading and comfort at night, but not enough that it feels like time to get out of bed and run riot through the house (hopefully). The three lamp designs in the range are exclusive to Womack and Womble and were designed in collaboration with Melbourne designer Jessie Willow Tucker. They were made in Melbourne too, an interesting fact for those of us who like to support Australian-made. Each lamp in the range is $149.95 and you can pick them up exclusively from Womack and Womble.